(SPOT.ph) You’ve said it once. You’ve said it twice. You’ve said it too many times: “I’ll never drink again!” Yet, here you are with a face-palm. For future preventive measures, don’t drink with an empty stomach, and once you’ve called it a night, make sure to drink lots of water before sleeping. Now, there are ways to abate the awful consequences of over-indulgence. By the time you wake up, you may have lost a lot of liquid since alcohol is a diuretic. The simplest and best way is to drink lots of water, or better yet, pick up fresh buko juice from your nearest market and prepare yourself a hearty meal. 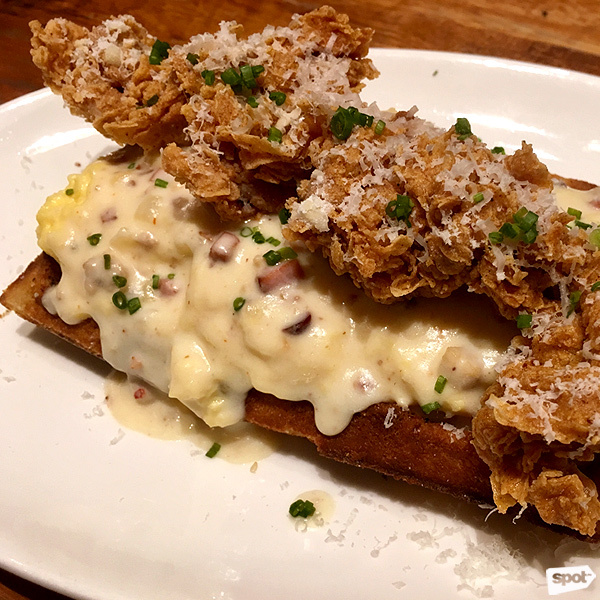 A drizzle of real grated parmesan rests on the top of a long strip of tender chicken, which practically melts in your mouth when sliced together with the waffle beneath it. An impeccable balance of flavors and textures is found between the tasty meat tempered by the creamy scrambled eggs and the sweetness of maple syrup. Eggs are known to contain the amino acid called cysteine which breaks down the headache-producing chemical, and also taurine which improves liver function. At any rate, this dish is a gift from the kitchen gods enjoyed with or without a hangover. Wildflour Café + Bakery is at G/F Frabelle Business Center 111 Rada Street, Legazpi Village, Makati City; G/F V-Corporate Center 125 L.P. Leviste Street, Salcedo Village, Makati City; G/F Net Lima Building, 26th Street corner 4th Avenue, Bonifacio Global City; and G/F The Podium, 18 ADB Avenue, Ortigas Center, Mandaluyong City. 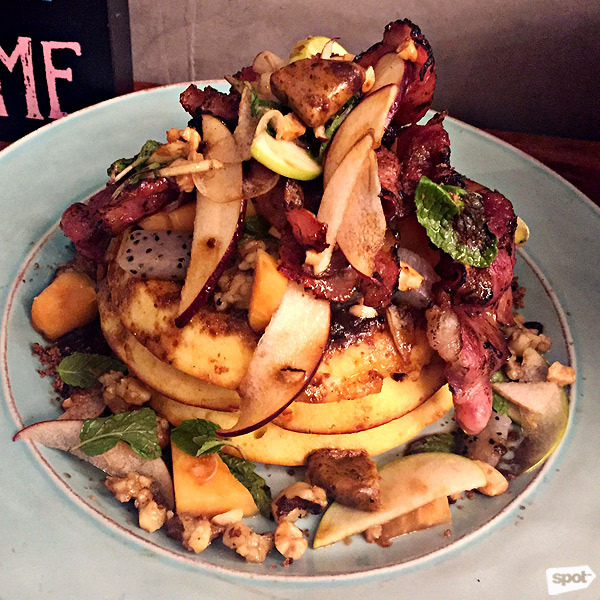 Your stomach will thank you for this delightful breakfast favorite composed of fluffy vanilla pancakes, honey-cured bacon, muscovado butter, spiced honey syrup, and assorted fruits such as apple, dragon fruit, and melon. The fruits have natural occurring sugar called fructose that pumps up the body’s energy levels to help shrug off the lousy morning-after feeling. 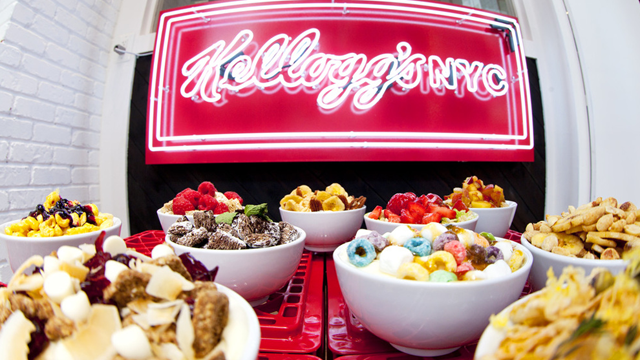 Along with the hotcakes, they will fill you up with their comforting taste and hefty portions. Buku-Buku Kafe is at Upper G/F SM Southmall, Alabang-Zapote Road, Las Piñas City; and Promenade Wing, The District, Imus, Aguinaldo Highway corner Daang Hari, Cavite City. If you want to wash away the sour tastes from whatever has decided to resurface, you can definitely rely on this cold refreshing drink to perk you up. 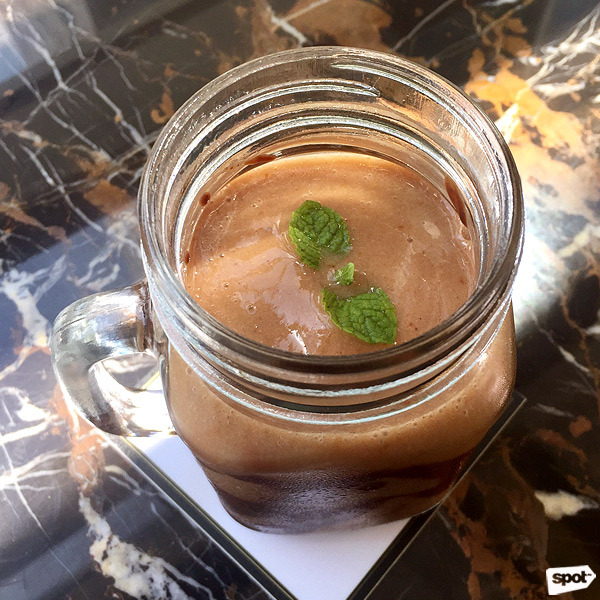 Made with raw cacao, medjool dates, almond milk, homemade fudge drizzle, and pureed bananas, this smoothie will sweeten your palate and at the same time replenish your body’s nutrients. You will feel remarkably better from the highly nutritional bananas, almond milk, and dates, not to mention the raw cacao which can stimulate your vitality. The Aivee Café is at 3/F Burgos Park, Forbestown Road, Bonifacio Global City. Needless to say, Jamba Juice is known for its juices, but they also have other food items that’ll help you out after that crazy binge. Among the selection of slow-cooked steel-cut oatmeal, it would be wiser to get the fresh banana since this fruit is the least acidic. It will help buffer your stomach lining from hurting. Oatmeal is a trusted superfood which is rich in essential nutrients like iron, calcium, magnesium, and vitamin B that will restore lost nutrients. 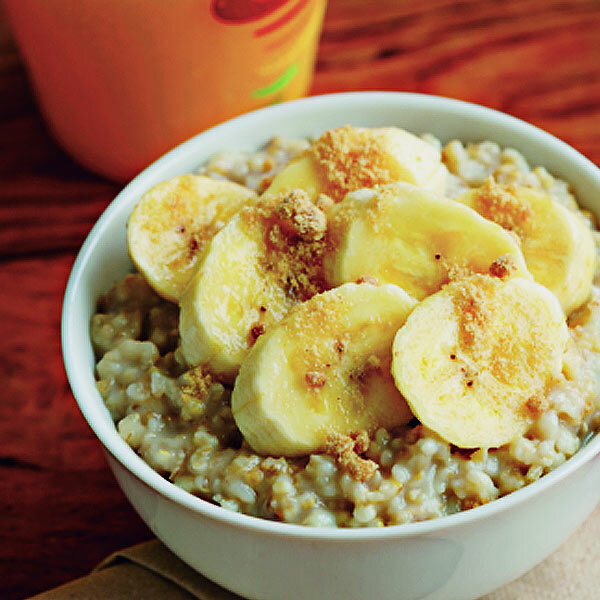 The oats aid in neutralizing acids and helps increase blood sugar levels to liven you up. This tall glass of green healthiness is equally delicious as it is nutritious. 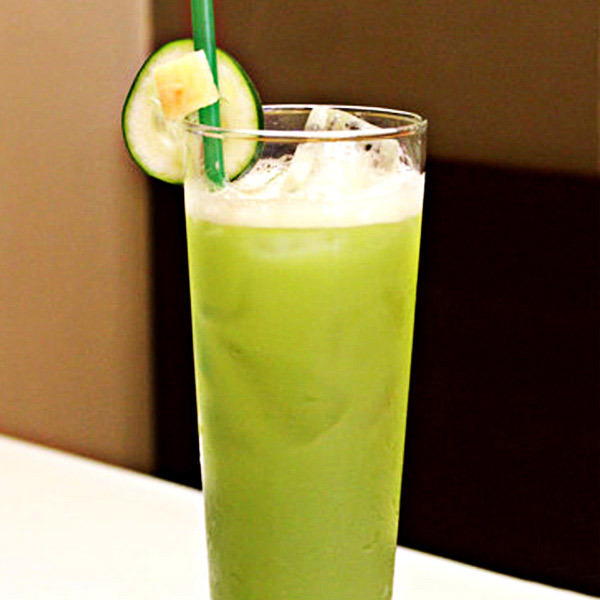 The tangy taste of apple mingles with the smoothness of cucumber juice creating a drink that easily slips down the throat. This cool concoction will give your body the much needed rehydration it needs. Agico Vegetarian Café is at 83 Araullo Street, San Juan City. It’s better to get your nutrients straight from the source. 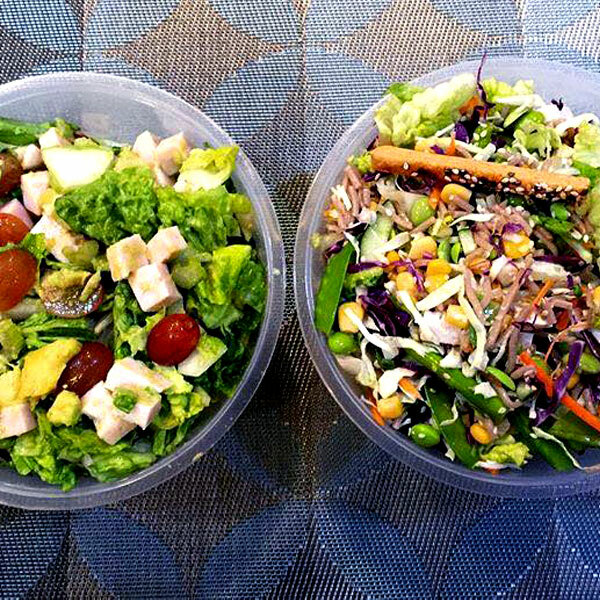 These two salads will satisfy your hunger and help eliminate your hangover. The romaine lettuce from these two salads are rich in potassium, a significant electrolyte that is frequently depleted from the diuretic effect of alcohol. While the Go Geisha has tofu, cabbage, carrot, soba noodles, edamame, cucumber, and sweet corn, you have the option to enjoy your greens with a topping of protein in the Big Bird which has smoked turkey, avocado, green apple, celery, and red grapes. The great thing about Recovery Food is that they are open 24 hours a day, even holidays! Their rice bowls would catch the fancy of any rice lover. In fact, you can select from either white or local organic brown rice. 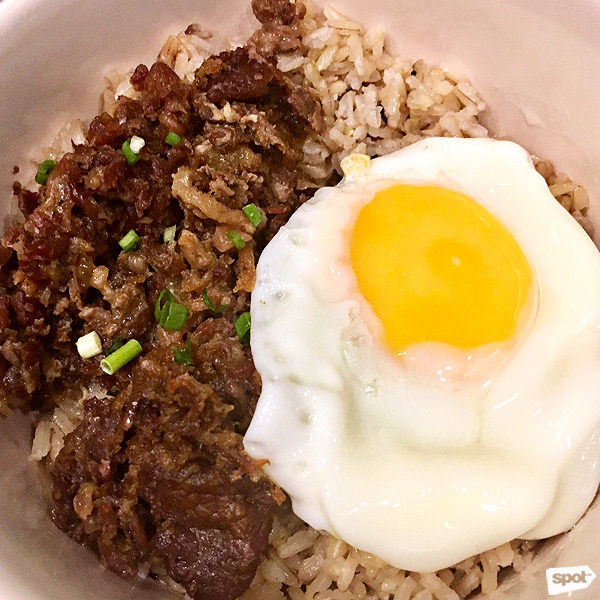 A best-seller is the Tapa de Morning, their homemade tapa marinated in a secret sauce thrown in with a scrambled or fried egg, and a side of atchara. The eggs are good for your digestion, and the rice helps cushion your stomach from a possible attack of hyperacidity. “Be ready to feel good today,” is the tagline they remain faithful to. While greasy food may irritate the stomach and is usually eaten before a drinking spree, only you would know what works best for your body. Sometimes, it is just this kind of food that helps kick away the hangover effects. 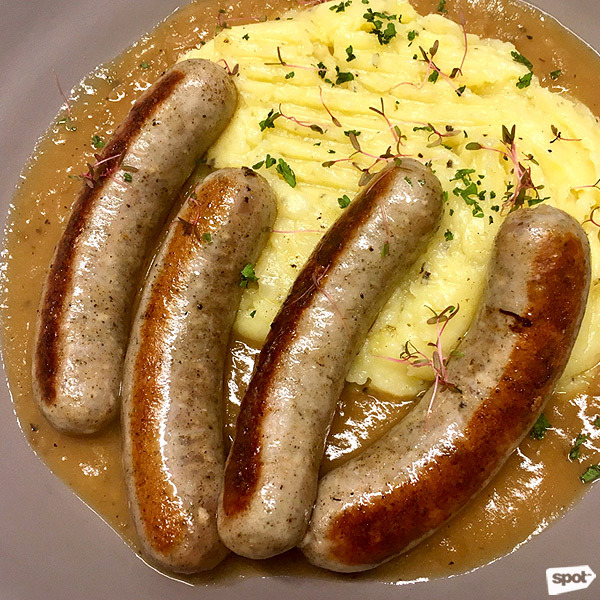 In this version of bangers and mash, four tender breakfast sausages gleam on top of a mound of mashed potatoes with a yummy burnt onion gravy, that's garnished with parsley and amaranth. After an outpour of alcohol, your tummy will need its fill of this satisfying dish. Exchange Alley Coffee House is at Unit 3, Molito Lifestyle Building 7, Madrigal-Commerce Junction, Alabang, Muntinlupa City. 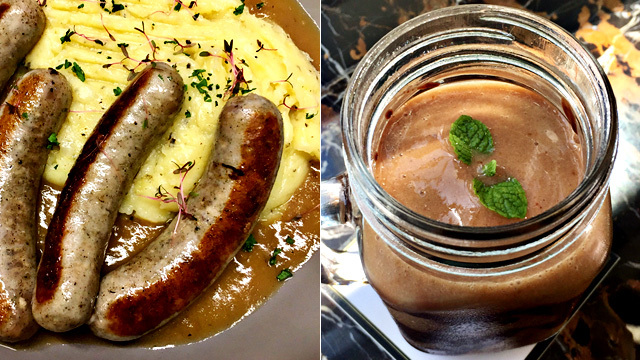 A big meal does not necessarily have to be meaty. 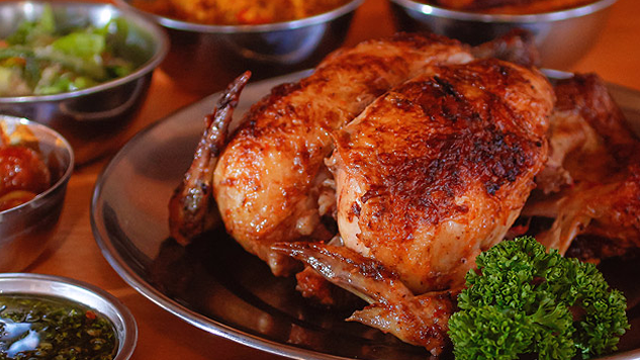 If you aim to stray away from carnivorous plates, this dish is an answered prayer. 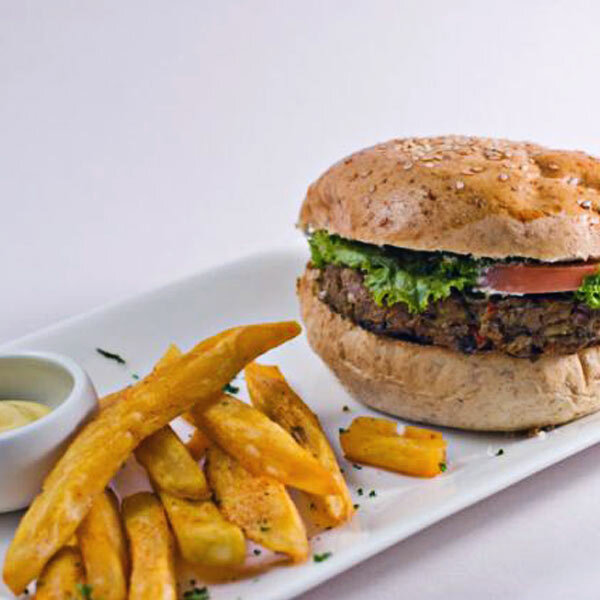 The burger patty is less oily as it is baked and made with tofu walnut, plus it is sandwiched by a whole wheat bun slathered with mint yogurt sauce. The whole wheat bread pulls up low blood sugar without paining the stomach, while the yogurt is rich in potassium which your body requires most at this state. You can choose between fried sweet potato or greens as your side dish. Corner Tree Café is at 150 Jupiter Street, Bel-Air, Makati City. This cold fresh detoxifying juice is a rejuvenating splash to the palate to alkalinize the beaten body. 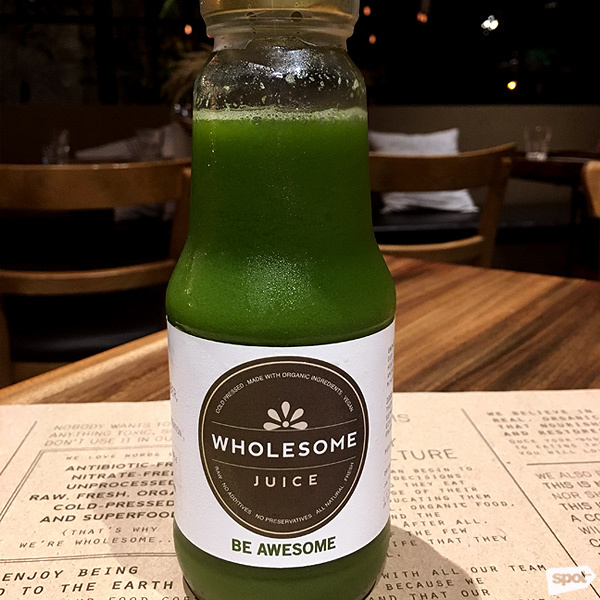 The apple and lemon provides a nice fruity flavor in contrast to the cold pressed green veggies of kale, spinach, parsley, and romaine, while the bite of saltiness from the celery gives off a highlighted aftertaste. All in all, this drink will fuel you with the right vitamins and minerals to chase away that nasty hangover. The Wholesome Table is at Bonifacio High Street Central, 30th Street corner 7th Avenue, Bonifacio Global City; and Leviste Street corner HV Dela Costa Street, Salcedo Village, Makati City.